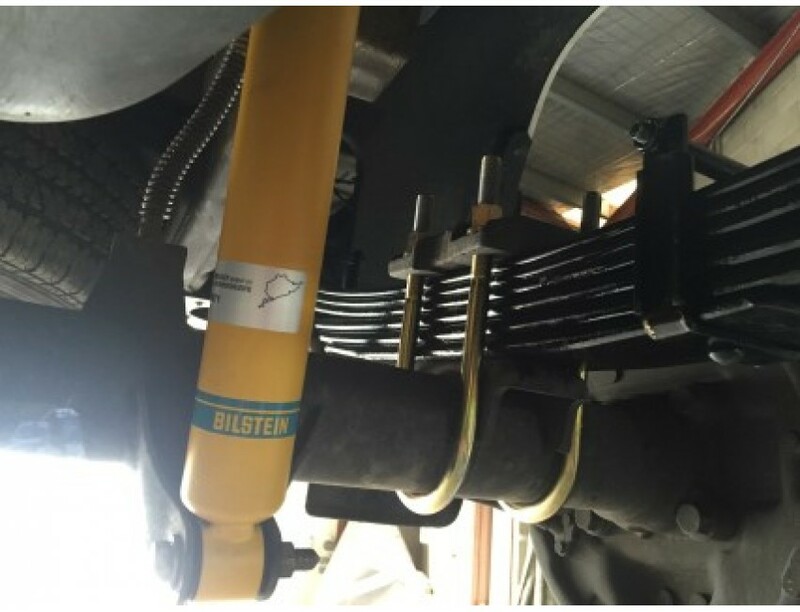 Our uprated Bilstein rear shock absorbers have been developed by Net 4x4 in conjunction with Bilstein to meet the harsh Australian conditions. 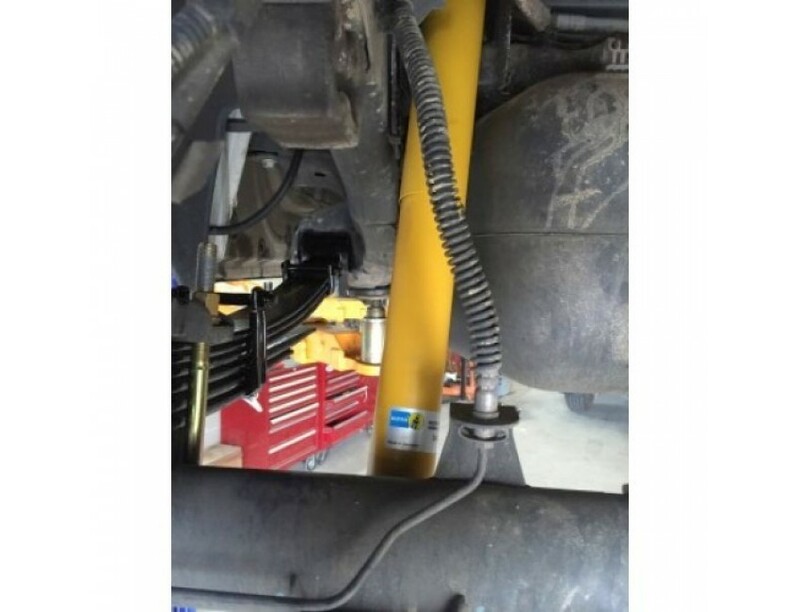 They have a longer travel, custom dampening and stronger tube wall than the standard rear shock absorber. *We have rear leaves of various weight available, please contact us for details on the best setup to suit your needs.